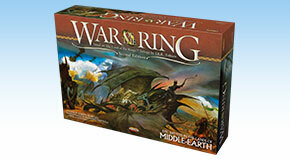 War of the Ring is the greatest board game based on THE LORD OF THE RINGS™ ever created! 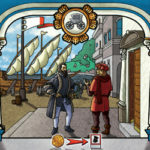 WAR OF THE RING is a grand strategy board game that allows its players to immerse themselves in the world created by J.R.R. 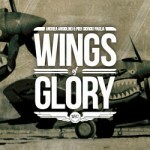 Tolkien’s and experience its epic action, dramatic conflict, and memorable characters. 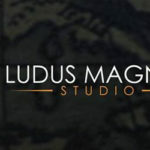 As the Free Peoples player you command the proud hosts of the most important kingdoms of the Third Age. From the horse-lords of Rohan to the soldiers of Gondor and the Elven lords of Rivendell, you lead the defense of the last free realms of Middle-earth. Face the evil minions of Sauron on the field of battle in a desperate attempt to delay their onslaught, while you lead the Fellowship of the Ring in the Quest for Mount Doom. As the Shadow player you lead the hordes of the Dark Lord and his most powerful minions as they try to bring darkness to Middle-earth. Legions of Orcs, Trolls, Wolfriders and the dreadful Ringwraiths await your command. 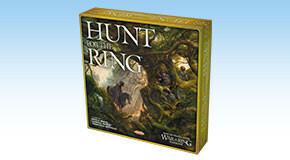 Hunt the Ring-bearer and bring the precious Ring to his Master, or crush your enemies with your unstoppable armies. 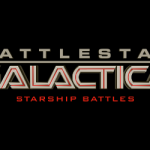 This is your chance to forge the destiny of an age! The WAR OF THE RING SECOND EDITION board game includes all you need to recreate the epic history of The Lord of the Rings. 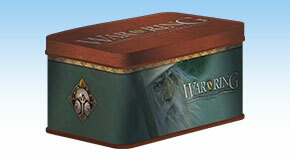 A set of card box and sleeves for dedicated gamers who need to keep their WAR OF THE RING SECOND EDITION cards in perfect shape! 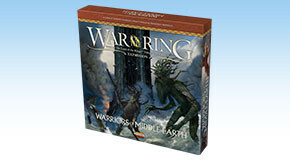 The first expansion for the WAR OF THE RING SECOND EDITION board game will allow players to explore different possibilities in the game, with new characters and mechanics. 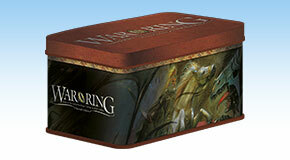 A new set of card box and sleeves for dedicated gamers who need to keep their WAR OF THE RING SECOND EDITION cards in perfect shape! 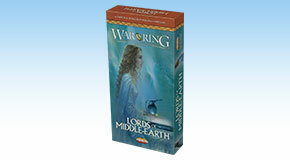 The new expansion for the WAR OF THE RING SECOND EDITION brings a whole new level of strategy to all players of the award–winning Lord of the Rings™ boardgame. The fierce struggle, witnessed by Bilbo Baggins at the end of his quest, is about to begin! 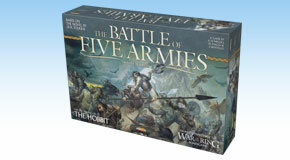 THE BATTLE OF FIVE ARMIES allows you to re-create the epic conclusion of The Hobbit. Frodo Baggins, the Ringbearer, leaves the Shire with his hobbit friends to reach Rivendell, but they must escape the chase of the Nazgûl, the terrible Ringwraiths.